Be mobile. Be heard. : Trying to Connect with a Younger Audience? Why Not Reach Them With Text? Trying to Connect with a Younger Audience? Why Not Reach Them With Text? 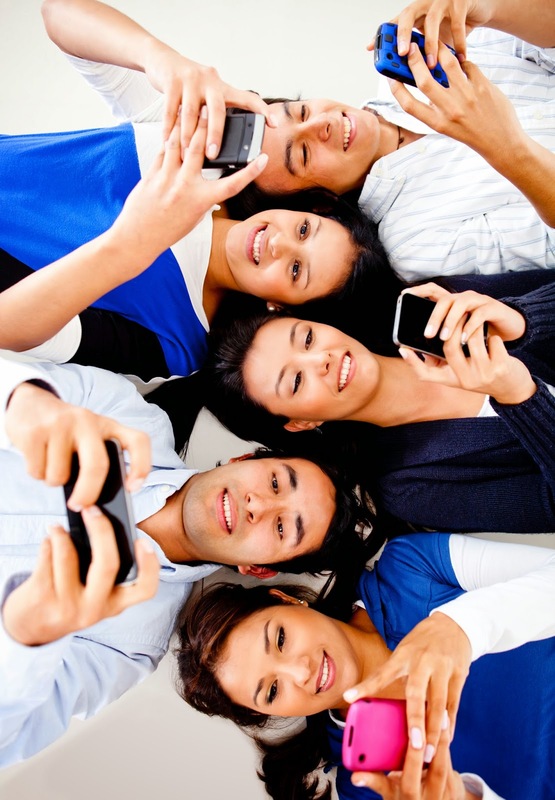 Why use a text messaging service like SendTree to connect with a younger audience? In 2013 one of Business Insider's research analysts, Alex Cocotas, reported that among U.S. smartphone owners, young adults age 18-24 were sending 2,022 text per month! That's roughly 67 texts per day - every day for an entire year. Instead of sending tons of emails or updating social media pages with school or team related information - you could be neatly packaging important information in the form of a text message. So How's SendTree Different from Traditional Text? The best part about SendTree is that it's a group text messaging service, emphasis on the word "group." SendTree allows you to send text message alerts, reminders, and notifications to everyone on your contact list with just the click of a button. Instead of picking and choosing who will receive your messages, SendTree makes it simple to organize your contacts into different groups, so sending notifications is quick and convenient! Interested in giving SendTree a try? Sign up today and get 30 days free on us! Cocotas, Alex. "CHART OF THE DAY: Kids Send A Mind Boggling Number Of Texts Every Month." Business Insider. Business Insider, Inc, 22 Mar. 2013. Web. 09 Apr. 2014.